The Lebanese are well-traveled and well-versed in luxury – and that apparently makes them the perfect customers for premium travel accessory brand Tumi. The country’s small size inevitably makes it a small market, but also a special one, according to Petra Berbari, marketing coordinator for Tumi at Chalhoub Group. She says the Lebanese not only follow trends, but even more so want to be the ones starting trends. “The Lebanese are trendsetters and have a keen eye for quality and the luxury life. That makes them the perfect customers for Tumi,” she explains.Tumi caters to the world’s most sophisticated and demanding customers, complementing their busy lifestyles with products that are beautifully designed, functionally superior, and technologically innovative – and their attention to detail is impressive. 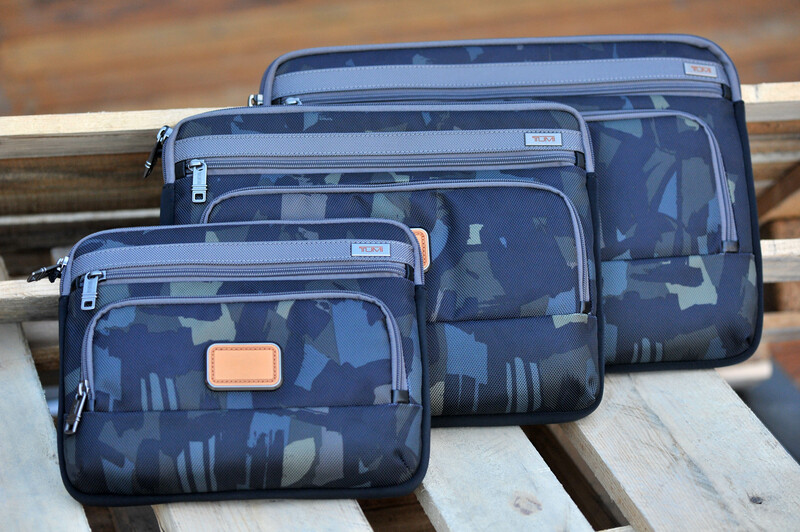 “Tumi products are extremely functional and attention to detail is very important to us. Everything is thought-out and carefully measured. Their attention to detail goes beyond basic needs and addresses needs that travelers didn’t even know they had,” Berbari explains, siting specifically designed compartments for ties, socks, and other essentials. The brand’s luxury luggage and other gear are especially suited for young executives who do a lot of travelling. “The bags fit their lifestyles. Tumi is like a travel buddy,” she says, emphasizing that there are also special women’s collections including handbags and carry-ons.